Tonya Mashburn sent this photo. 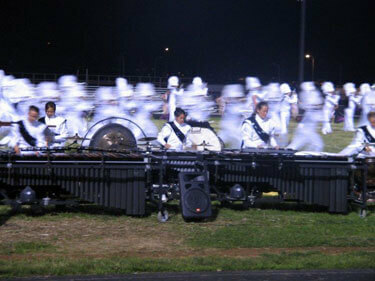 This is a picture of the Phantom Regiment front ensemble. It is a very exhausting looking picture.